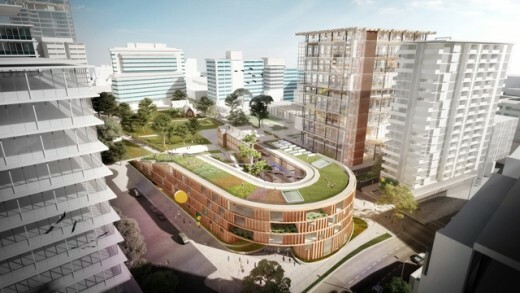 Grimshaw Architects and BVN have won an international design competition for the first high-rise public school in NSW. 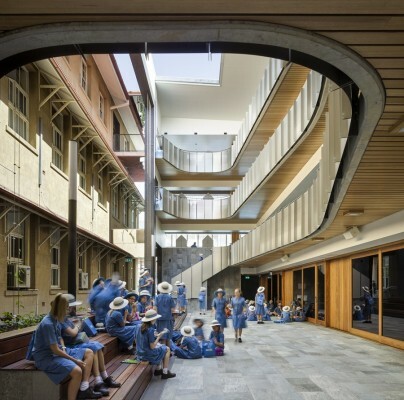 Turner & Townsend, the global programme management consultancy, is providing full cost management services and advisory on the construction of the first high rise public high school and a new multi-storey public primary school in New South Wales (NSW), Australia. 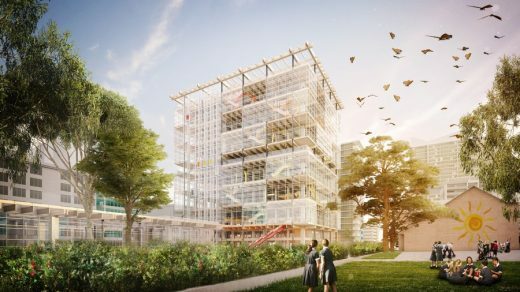 The new Arthur Phillip High School and Parramatta Public School will become the first high tech, high rise “future focused” schools in the region, through an investment of more than AUD 100 million (GBP 48,824,554). Minister for Education Adrian Piccoli said: “An international competition for the tender ensured the schools will have the best possible educational facilities. “By building a high rise school we’ve been able to significantly increase the size of the playground as well as cater for more students at Arthur Phillip High School. Following this, Turner & Townsend has also been appointed to provide project management services on the first vertical high school in the South Australia region, which will cater for 1,500 students. Turner & Townsend is an independent professional services company specialising in program management, project management, cost management and consulting across the property, infrastructure and natural resources sectors. 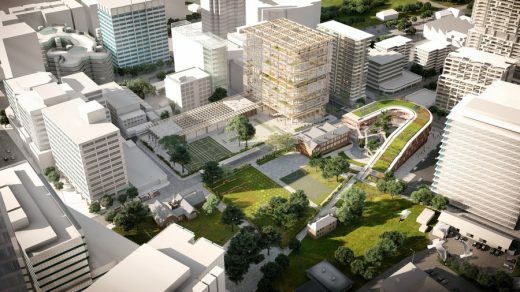 The NSW Government unveiled the winning design for the new Arthur Phillip High School (APHS) and the neighbouring Parramatta Public School (PPS), after announcing it will rebuild APHS as a high-rise school in February 2015.